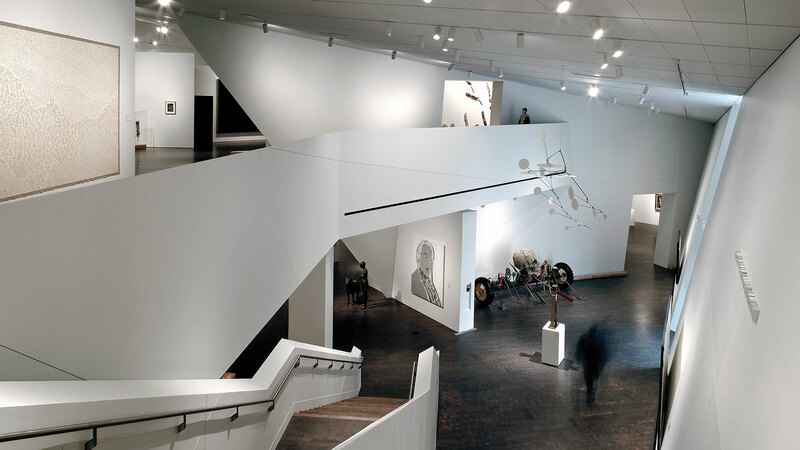 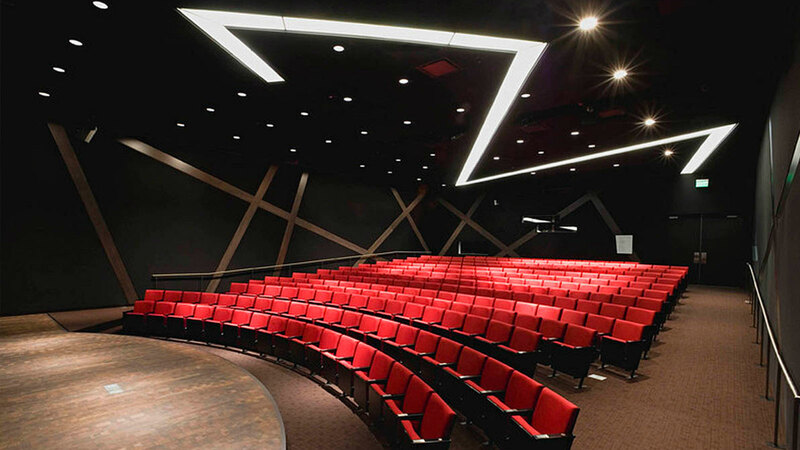 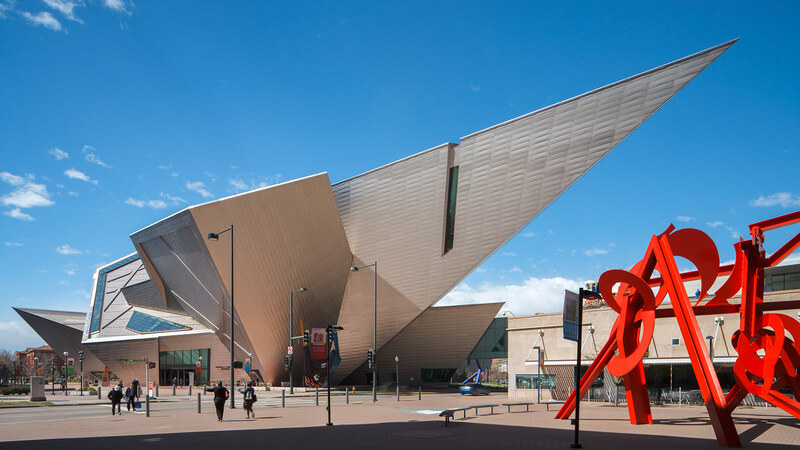 A collaboration between Davis Partnership and Studio Daniel Libeskind, this iconic freestanding addition to the Denver Art Museum is the first Daniel Libeskind project in the United States. 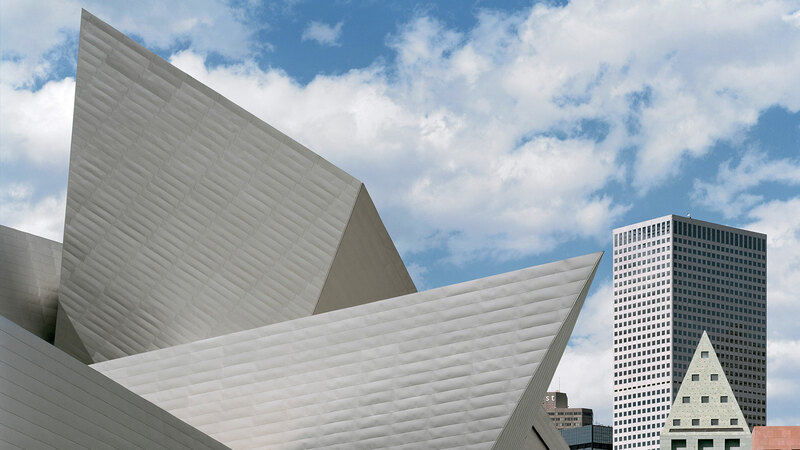 A dramatic statement of design and purpose, the new museum serves as an anchoring element for lower downtown Denver’s Civic Center mixed-use cultural co-development. 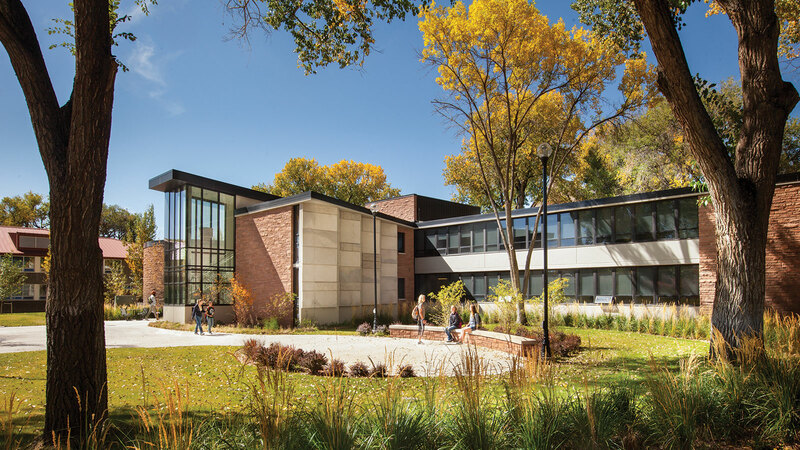 The project includes residential, retail and office space, and a thousand-car parking structure as well. 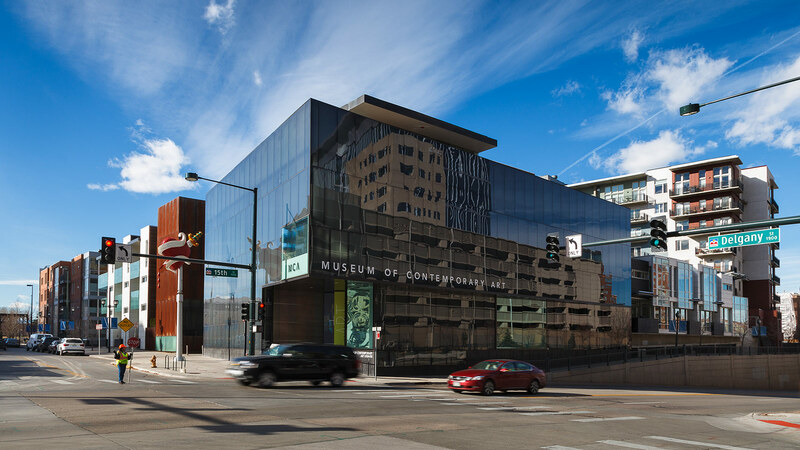 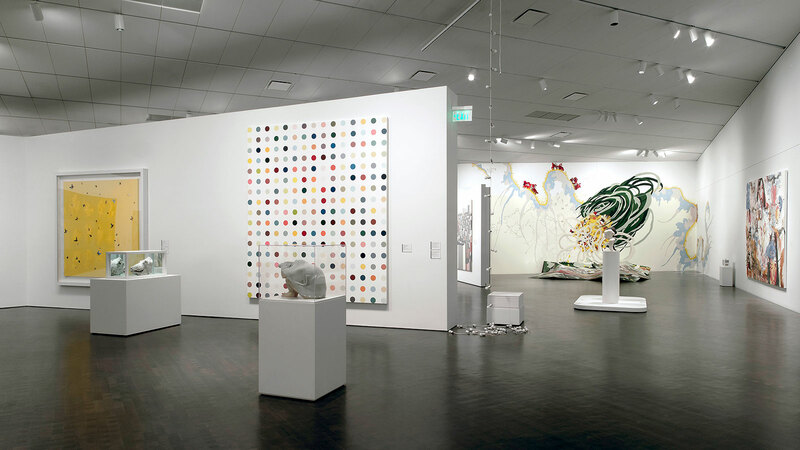 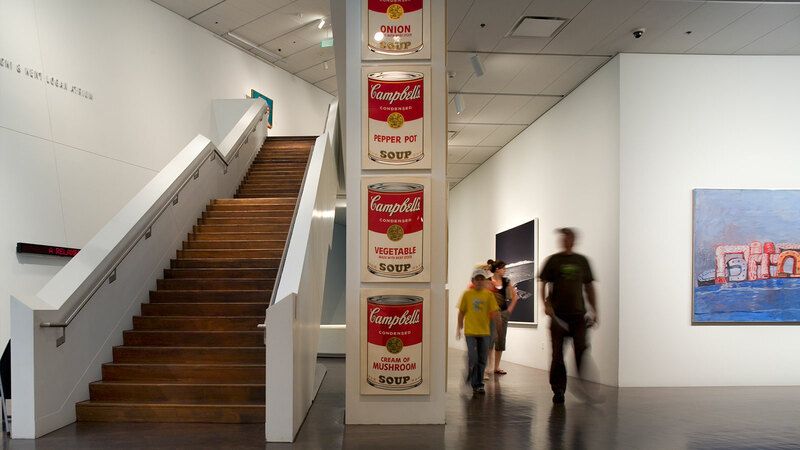 Each of these contributing components has been designed to complement the museum addition and to dovetail with the contextual tone of Denver’s adjacent arts and culture quarter. 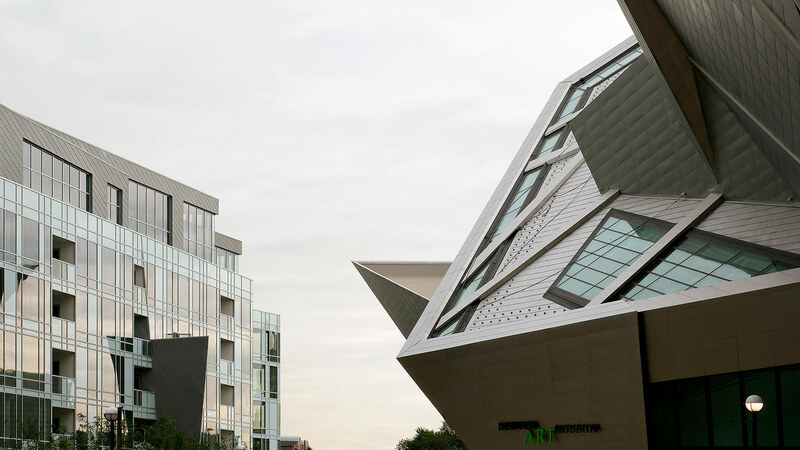 The angular, titanium-clad Hamilton Building symbolically reflects the nearby presence of the Rocky Mountains and the geometric rock crystals within them. 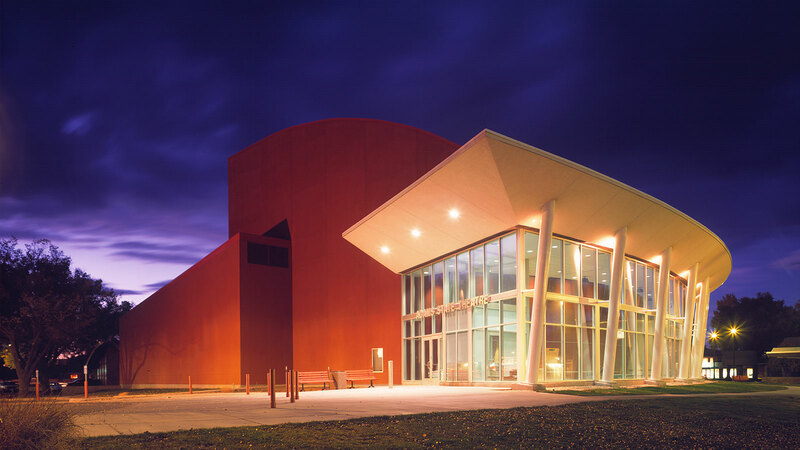 The four-story, 146,000 square-foot museum addition is connected by a second-story bridge to the existing 1971 building, designed by Gio Ponti. 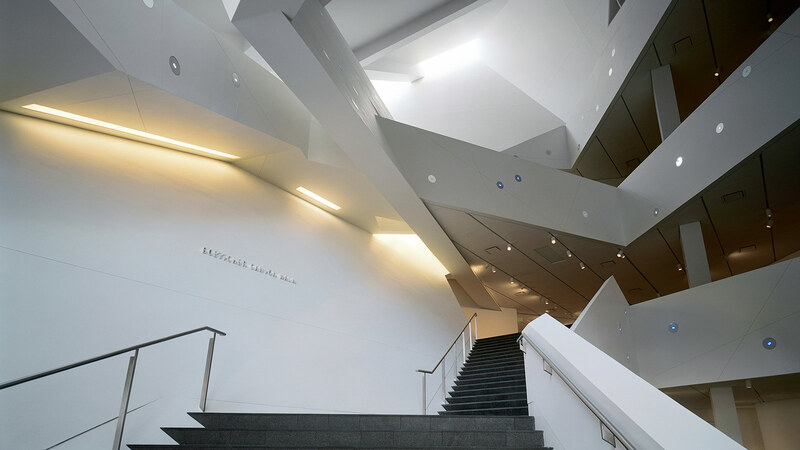 Its complex geometry is coupled with innovative use of materials, and required advanced computer based, three-dimensional modeling techniques, which were used to produce both the construction documents as well as fabrication drawings for key building systems.